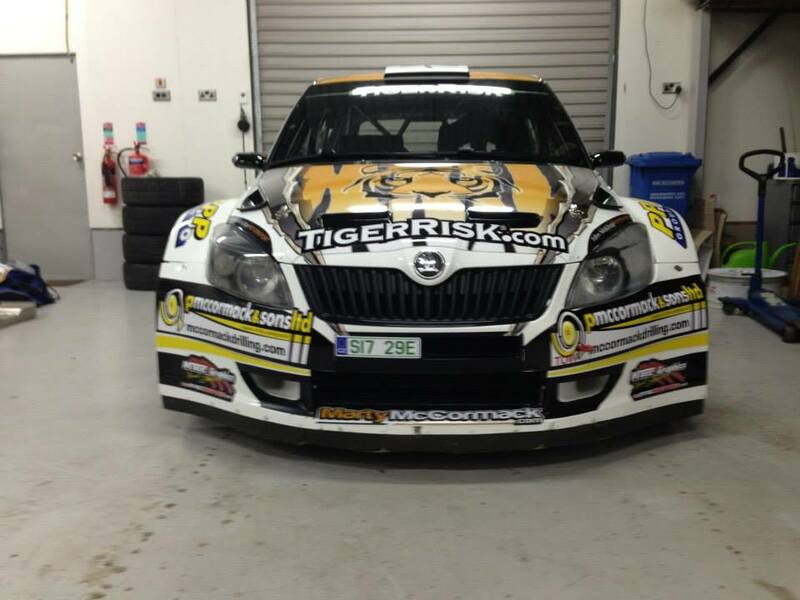 At the heart of a competitive team is a great car and they do not come better than the Skoda Fabia s2000. 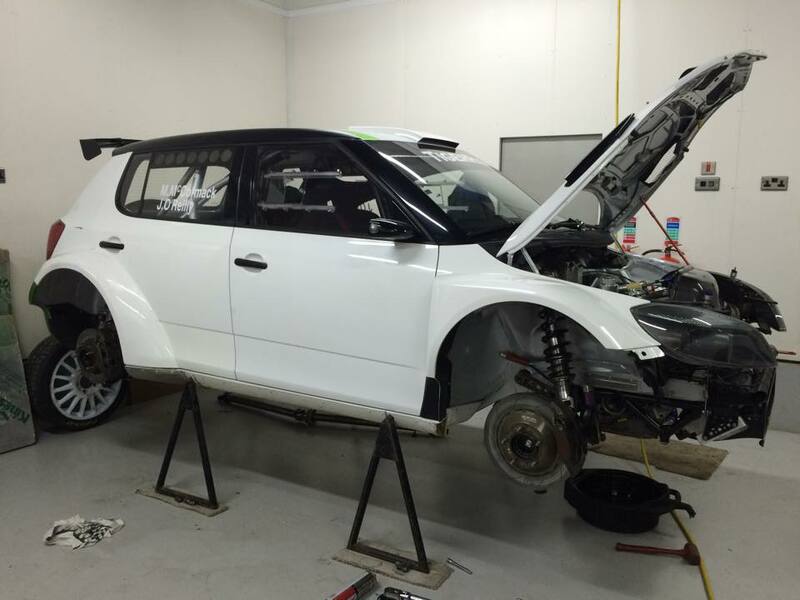 One of the most successful and technically advanced rally cars of the S2000 era it has claimed world wide success and a number of high profile championships. Manufactured by Skoda Motorsport with winning in mind the car is prepared for each event by the skilled hands of John McKillop – the motorsport engineering team who worked with Marty on his r2 and historic successes. 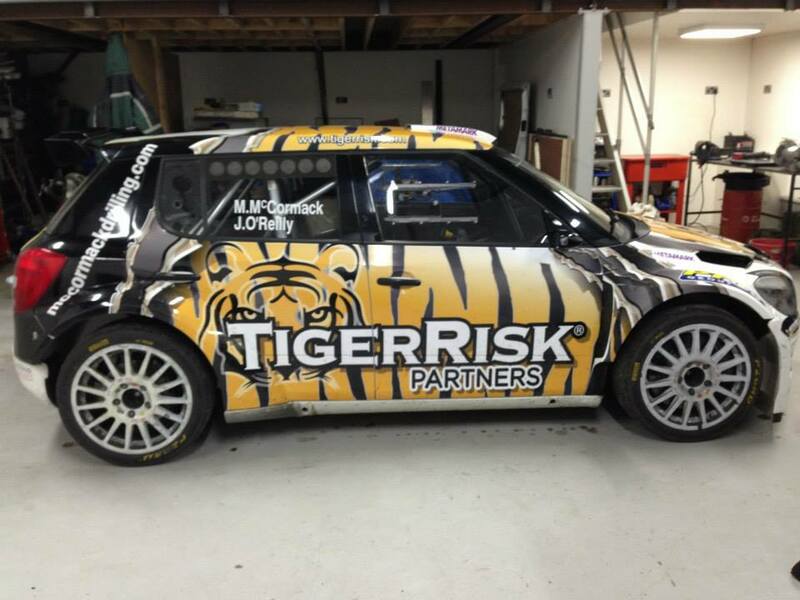 Making its debut with the team at the 2015 West Cort Rally this S2000 rocket will guide Marty throughout 2015. • 6 Speed Sequential Gearbox. • 18” wheels – Asphalt.